Available today from Marvel Music/Hollywood Records is the Black Panther: Wakanda Remixed digital EP featuring 5 remixes of tracks from the original motion picture soundtrack composed by Grammy®-nominated composer and songwriter Ludwig Göransson and performed by Baaba Maal. Göransson produced and remixed two of the five tracks, “Waterfalls” and “Black Panther.” It also includes tracks produced by DJ Dahi (Kendrick Lamar, Kanye West, Drake), Canadian producer WondaGurl (Travis Scott, Big Sean), plus Michael Uzowuru and Jeff Kleinman (Jorja Smith, Anderson Paak, Frank Ocean). 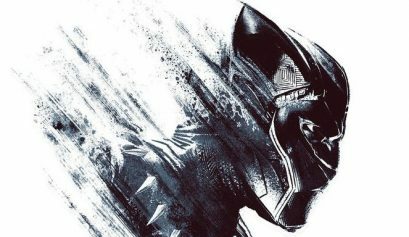 Marvel Studios’ Black Panther has been a cultural phenomenon. The score soundtrack debuted at No. 1 on Billboard’s World Music chart in its first week of release. The film recently crossed the $700 million mark at the domestic box office, becoming just the third film in history to reach this incredible threshold and is also the biggest domestic release of 2018 and the second biggest global release of 2018. So kick back, imagine you are chilling with T’Challa & Okoye and put yourself in Wakanda with these new interpretations. 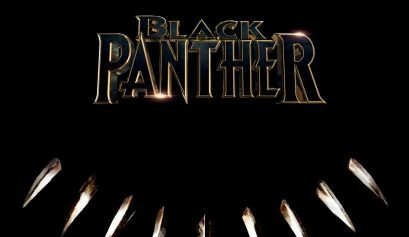 This year saw the release of the seminal Marvel film The Black Panther. The film has been a huge block-buster success and one of the drivers of the film’s intensity is the original score. Baaba Maal and members of his band were invited to collaborate with Swedish composer Ludwig Göransson to create an epic score with authentic African flavour. In the video below, Baaba explains how the collaboration came about and the impact of the film on Africa and the diaspora. Baaba Maal is proud to have partnered with charity: water to help bring clean water to communities in the developing world. You can contribute with the purchase of The Traveller, Baaba’s latest album. 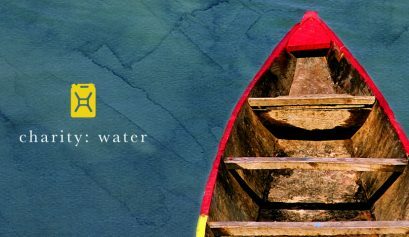 By buying it through charity: water, 100% of profits, after credit card fees, will go to help those in need. As a bonus, you will also be able to exclusively stream Baaba’s 50min documentary and watch an interview where he talks about his passion for the project. We are very proud to announce details of a new set of recordings by Mumford & Son and Baaba Maal Johannesburg, made with Beatenberg and The Very Best. The new video for ‘Gilli Men’, off Baaba’s new album – The Traveller – was directed by Nate Campion, who commissioned three artists to draw and sculpt Baaba Maal himself. Each had a day to make one piece of art, which was recorded and subsequently edited by Camponi. The video is interspersed with painted dancers, moving to the driving rhythms and drums of the song. 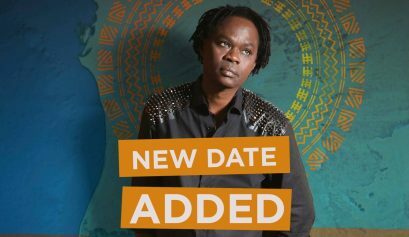 For information on Baaba’s latest album release The Traveller please click here. ‘Fulani Rock’ is a high-energy, electronic infused drum-driven tribute to his homeland, written about the Fulani Tribe, which is close to Baaba’s heart as he describes both himself and his people with the title of his new single release. 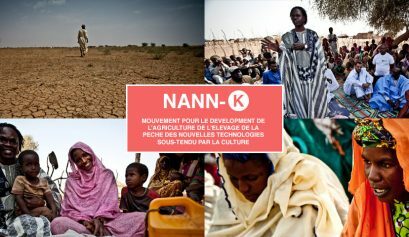 Capturing the spectacular sights and sounds of the Blues Du Fleuve cultural festival in northern Senegal, an annual event put together by the West African superstar Baaba Maal, The Traveller is a road trip for the senses, an exploration of cross-cultural discovery and the power of music.